Our language matters and Sen. Marco Rubio (R-Fla.) knows that. So he’s urging people to return to civil and respectful discourse, but somehow, even that has become controversial. Sign of our times… the F word is now routinely used in news stories, tweets etc It’s not even F*** anymore. Who made that decision??? The tweet came on the heels of a deadly shooting at The Capital Gazette newsroom in Annapolis, Maryland, where five people were killed and several others were injured. Some reports seemed to link Rubio’s condemnation of harsh language to the horrific attack. During an interview on CNN, Gazette reporter and shooting survivor Selene San Felice said she “couldn’t give a f*** about the offer of prayers, if there’s nothing else.” However, it should be noted, there is no actual proof linking the senator’s comments to those made by San Felice. 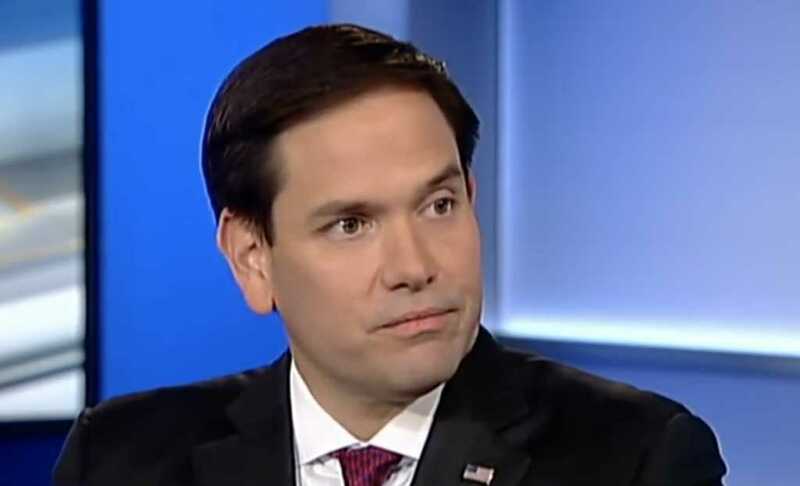 Dear Senator Marco Rubio: I agree with you that using the F word without asterisks should not be routine. Two of the worst mass shootings in American history happened in Florida while you represented us. It’s not good that people increasingly get news & information only from sources that confirm what they want to hear. It’s terrible that their is increasingly no space for nuance or 3rd way on any issue. If media doesn’t think they have contributed to this they are very mistaken. Please continue to be in prayer for those impacted by the deadly shooting in Annapolis last week.